Aren’t you tired of junk food’s consequences? All the stomachaches and the bad cholesterol levels, how about the gas? Healthy food sounds disgusting to most of us ever since we were children and our parents were making us eat all that green stuff around the stake, right? But that’s really not the case. If you cook your own meals, it is the best way to monitor everything you actually consume and it is the first step to taking charge of what you eat. 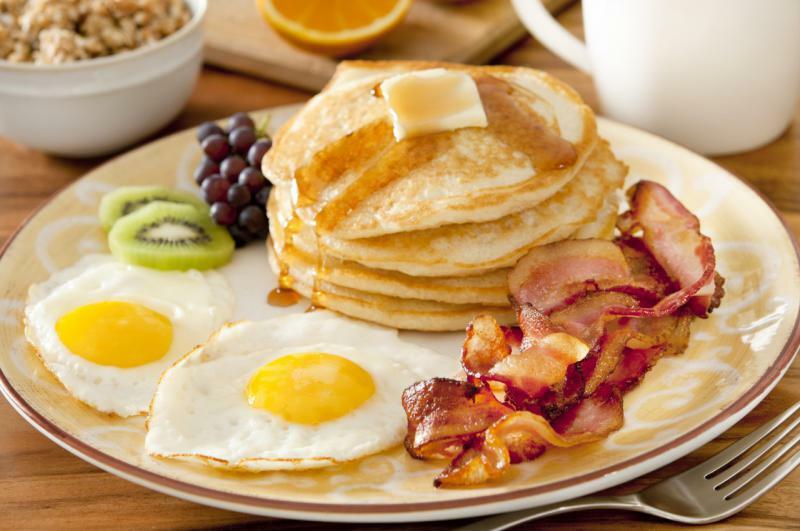 “Breakfast is the most important meal of the day”, for sure you have heard this at least once in your life. It’s true! A good breakfast will jumpstart metabolism. Also, you should try smaller portions throughout the day instead of the standard three meals a day. You should drink plenty of water, keeping yourself hydrated, as it helps you to get the toxins out of the system. By any means, avoid eating at night. The healthiest of all foods are the ones that come from the ground. They are extremely low on calories and are full of vitamins, minerals and fiber. Make sure you eat many greens (lettuce, kale, broccoli etc.). 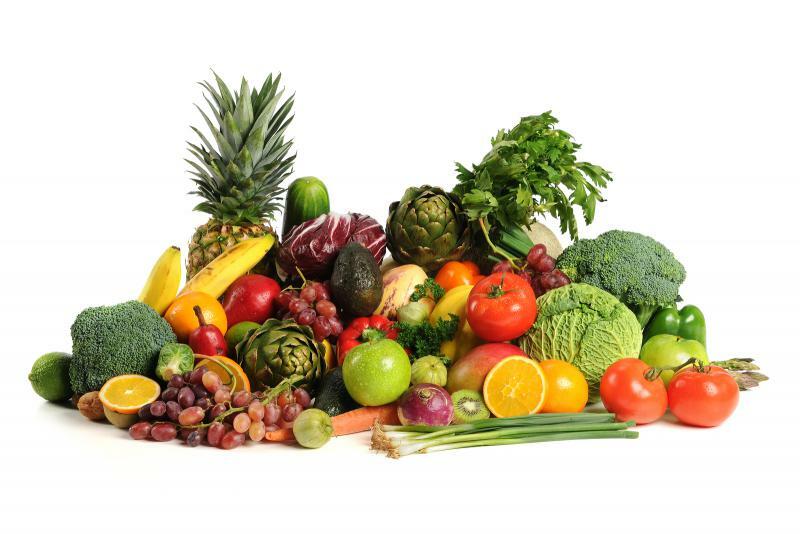 Fruits are a very tasty way to fill up on all kinds of vitamins and fiber. For example berries are well-known cancer-fighters. Protein gives us the much needed energy to go throughout every day and is extremely vital for our organism. But too much of it can be very harmful and too little can also result in deceases. So how much exactly do we need? 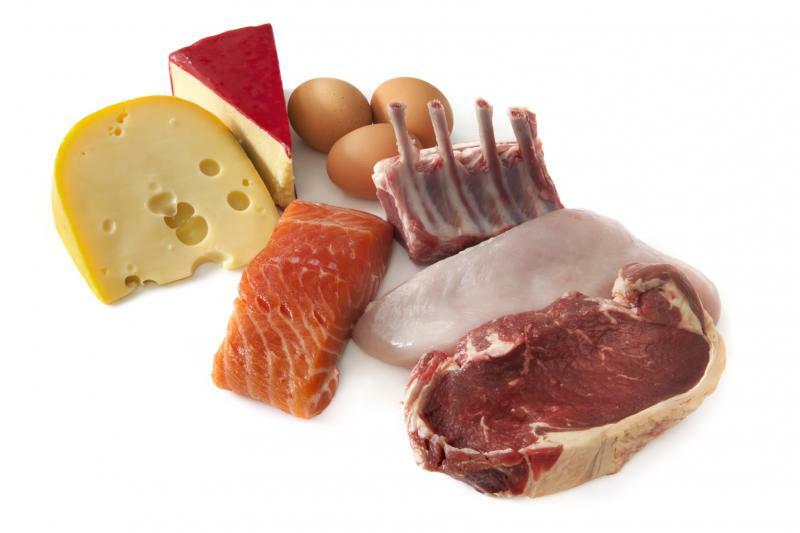 Protein needs are based on weight and not on how much calories we consume. An adult should consume 0.8 grams of lean, high-quality protein per kilogram of his body weight every day. Elder people on the other hand should take about twice than that, up to 1.5 grams per kilogram. 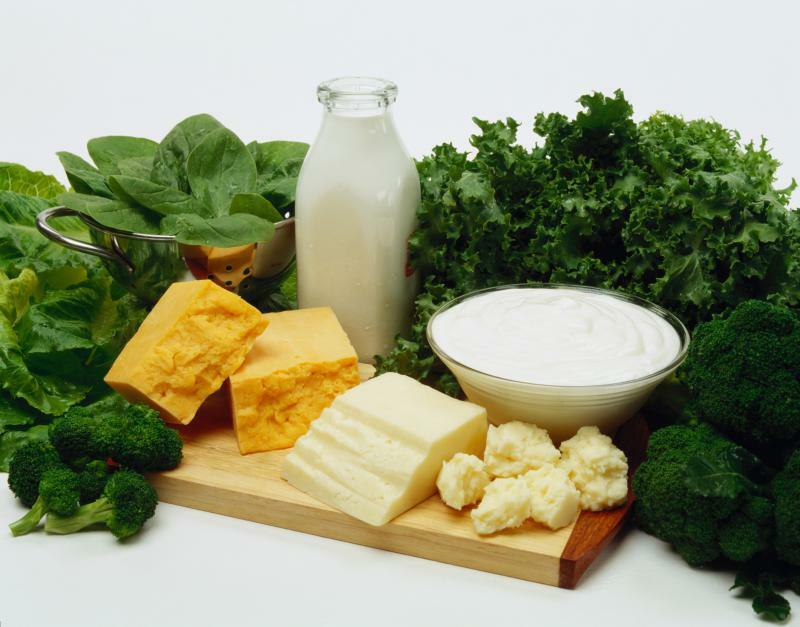 It is very important that the protein divided equally among the meals throughout the day. You should know the difference between healthy and unhealthy carbs. 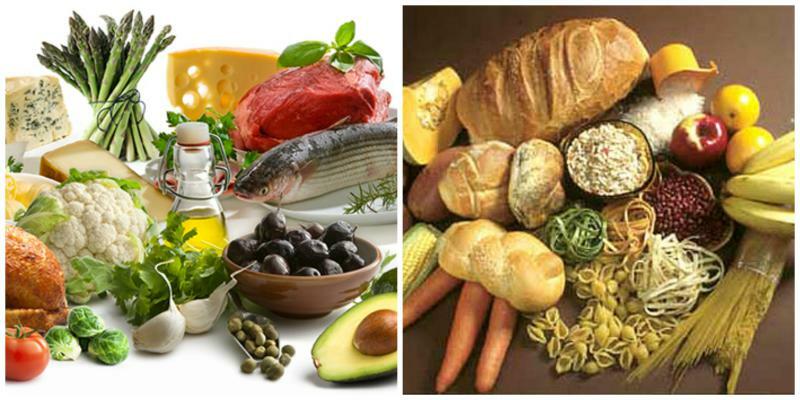 The healthy carbs are considered to be beans, whole grains, fruits and vegetables. They should be digested slowly in order to keep the blood pressure in-tact and will make you feel full for a longer time. Include a variety of whole grains in your diet with stuff like brown rice, millet, quinoa, whole wheat and barley. 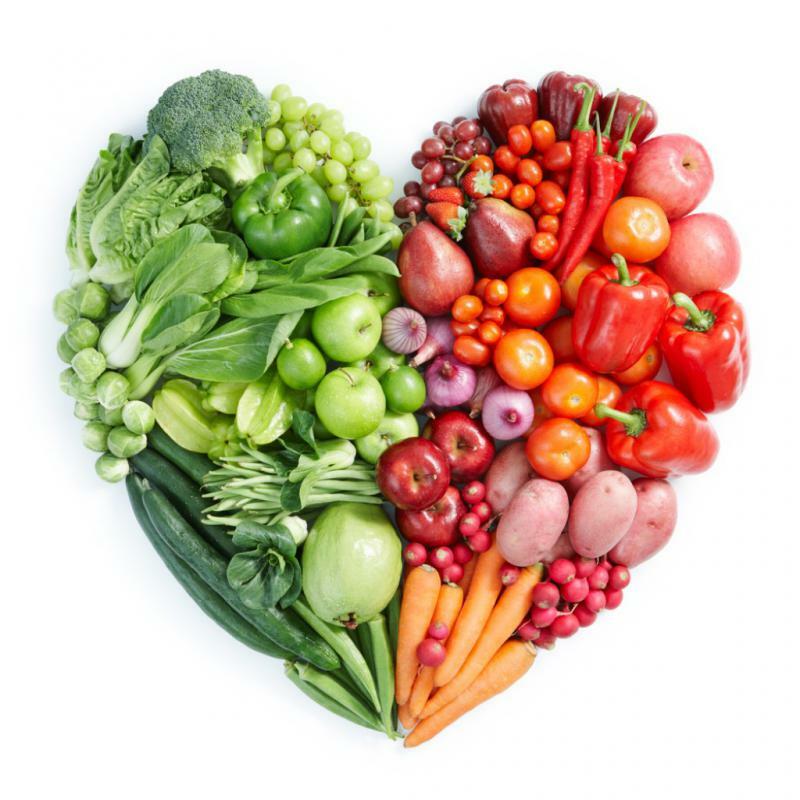 Changing the way you eat will undeniably change the way you live.